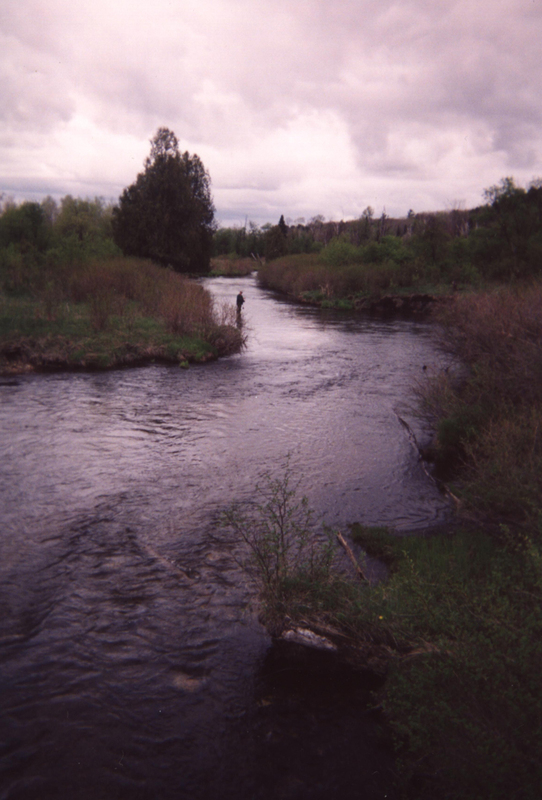 Back in the 80s and 90s I worked for a large company run by human beings that allowed me to take my vacation time in half days so I was able to run up to the Pine River on rainy afternoons. The Pine would come alive under a summer rain and that meant I brought trout home for my growing family including two young daughters that didn’t mind eating fish if I cooked them up to resemble Chicken McNuggets. The days of large companies run by human beings came to a close and my daughters grew up, but the desire to head off on my own once in a while never went away. It’s true I fish with Feral often because mainly we seem to key into each others sense of humor and you can’t place a value on that. Still, when we camp, we are not averse to cutting off a good stretch by ourselves because that is the way to enjoy trout fishing – it tests your skill, you get to fish the best holes how you think will work best, and for some people, like Feral and myself, being alone is never a problem. 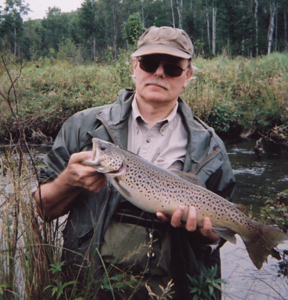 Trout fishing is a solo gig if you want to do it right. It is a chance to enjoy solitude and breathtaking scenery. It is a way to slow down and feel a part of something larger than you. 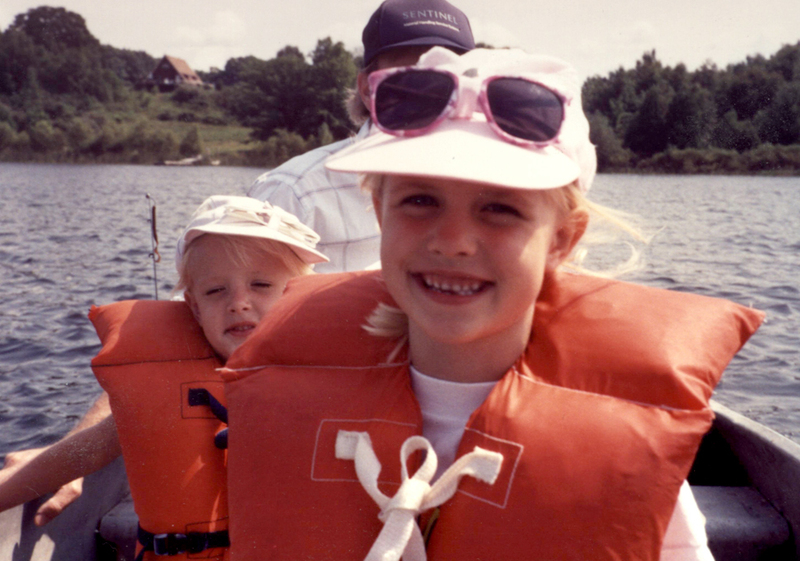 I worry that I did not do right by my daughters by taking them on trout streams. They were just so feminine and girlish, like my wife, and I ran off too often to do my own thing. It’s true we went bluegill fishing on lakes and we had our family vacations, but teaching them to love trout fishing didn’t happen – so there is my regret. I should have shared that with them too. I am struggling to say what it is I mean about the value of trout fishing alone. It’s not the act of fishing so much as realizing when you are out there that you are truly alone in the world, and the world is an amazing place to be. Once you have that perspective, you can face life’s challenges.